Get outside and take in the fall colors in Snowmass. Viewing the fall colors is a fun, family-friendly activity. You can view the changing aspen trees while hiking, biking, rafting, or on a scenic driving tour. Also, fall is a great time to visit Colorado. You can enjoy sunny weather with daytime temps in the 60s and 70s—the perfect weather for all of your favorite outdoor activities. Though each year is a little different, you can expect peak fall colors in Aspen Snowmass in late September and early October, as shown in this map from 9 News Denver. 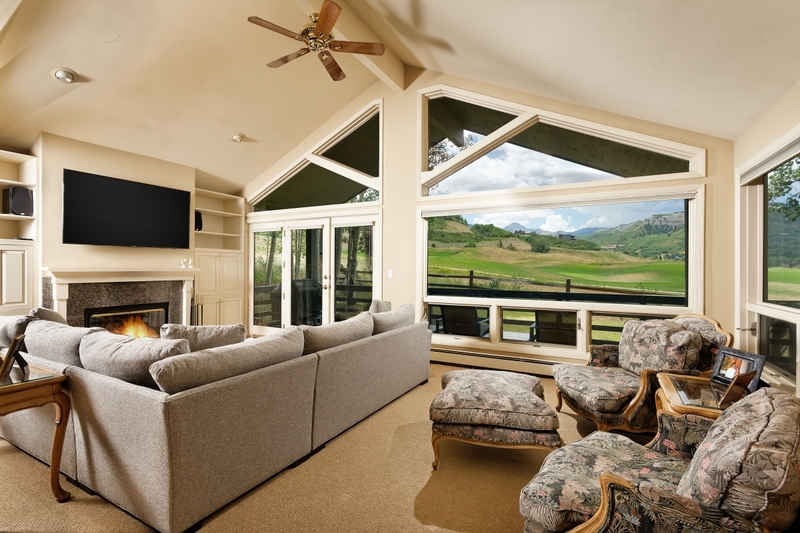 Even if you plan your Snowmass vacation a little earlier or later than the estimated peak period for fall colors, this doesn’t mean you’re going to miss out. You will definitely still be met with an incredible fall landscape, perfect weather, and lots of outdoor activities. Find a place to stay while you enjoy nature’s spectacular color show. 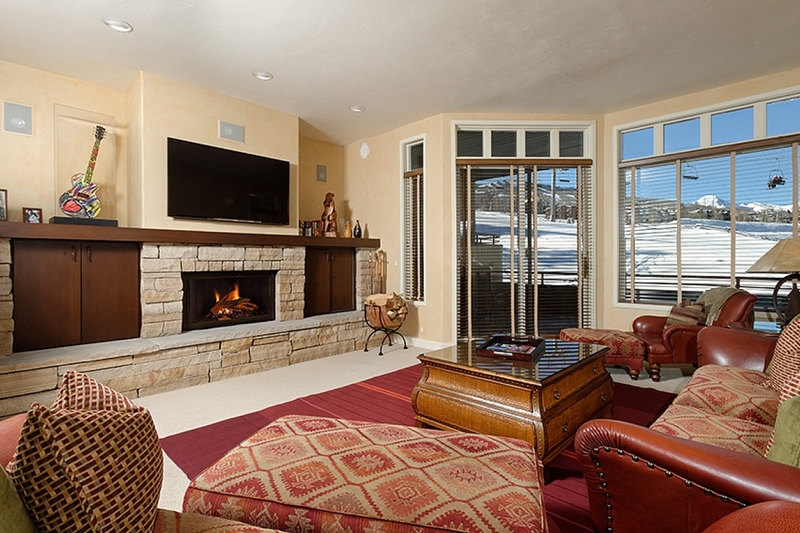 Browse more Snowmass vacation rentals and check out Aspen vacation rentals. 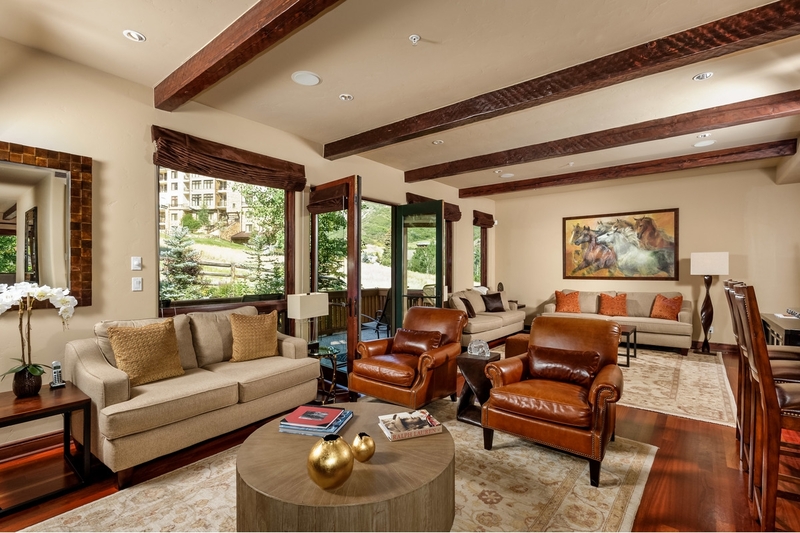 When you’re ready to book your stay, contact Alpine Property by calling 1-866-209-1540.